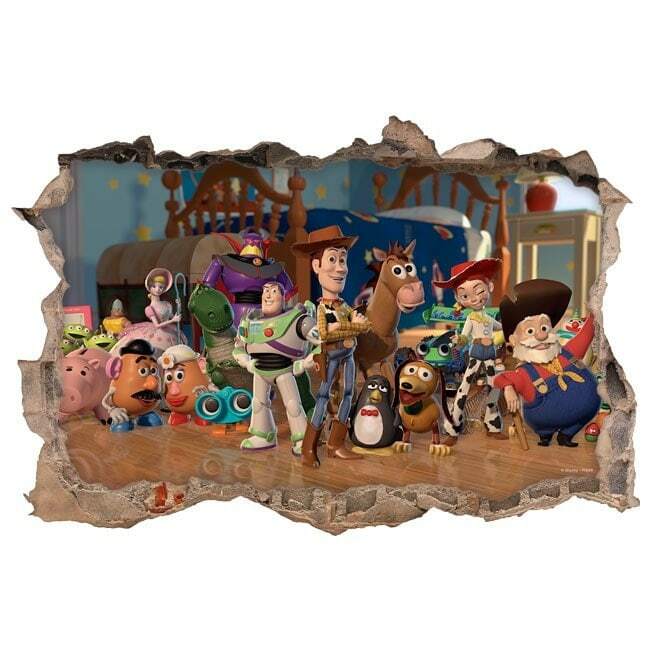 Looking for vinyl children's Toy Story?. 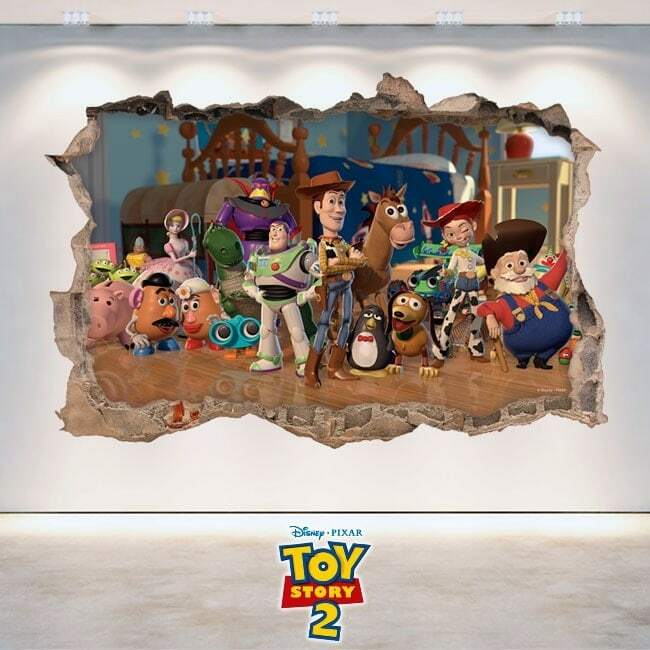 In Vinyl House® We offer you this spectacular "Vinyl children's Toy Story 2 3D"with which you can decorate walls, decorating children's rooms, decorating schools, decorate nursery, decorating children's bedrooms, etc... quick, easy and very economical way. 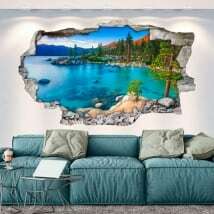 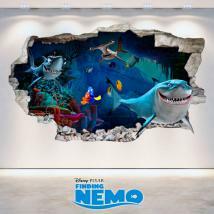 In contrast to other manufacturers or brands, in Vinyl House® all of our Vinyl wall-broken, Vinyl hole wall, 3d vinyl, stickers 3d, Wall vinyl, wall stickers o wall stickers are manufactured with high quality materials, thus guaranteeing you a durable product and the best price in the market.